The city folk paid their tribute to famous writer Dr. Punathil Kunhabdulla. 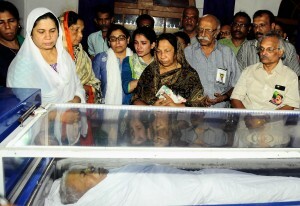 Many assembled at Kozhikode town hall to pay their homage. 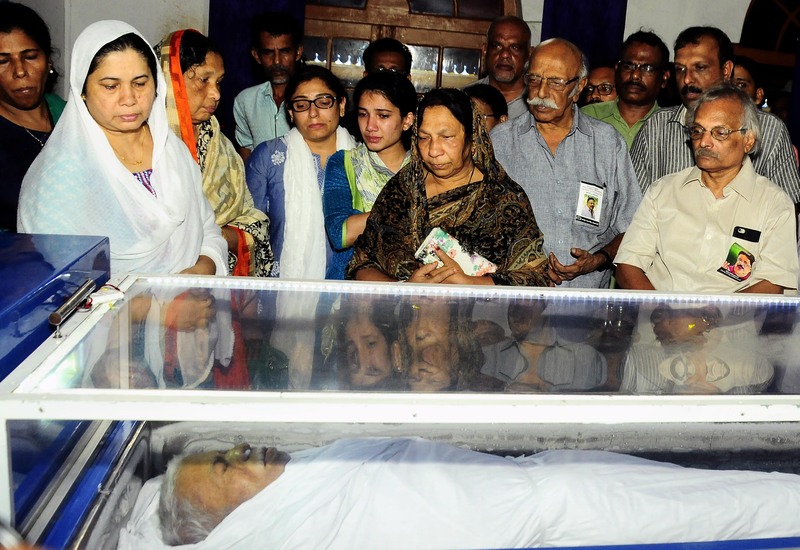 Punathils’s family members and writers M.Mukundan,and Vyshakhan are paying their homage . 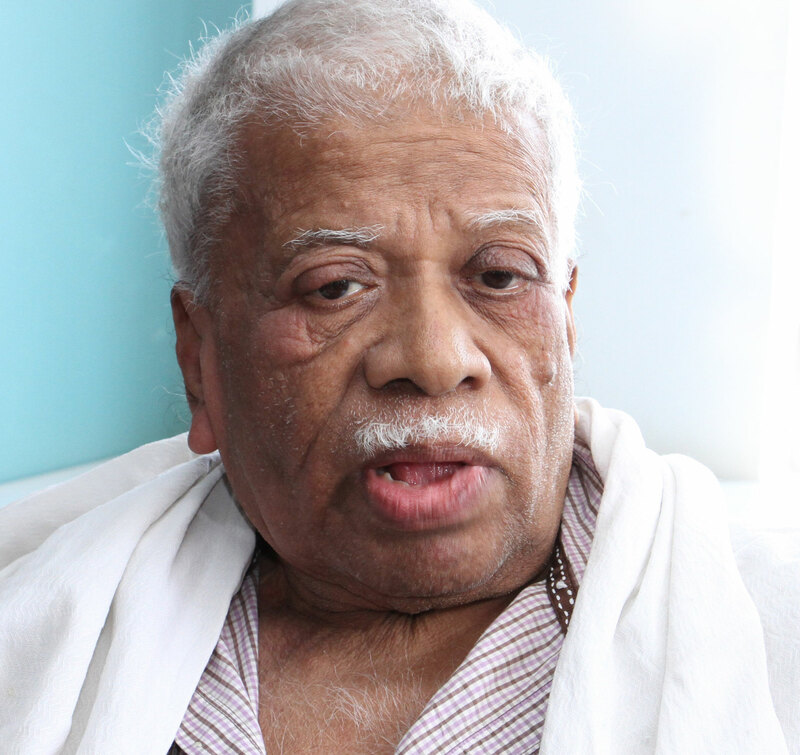 Dr.Punathil breathed his last at a private hospital in Kozhikode, today. This News was posted on Friday, October 27th, 2017 at 3:07 pm and is filed under City Talk.